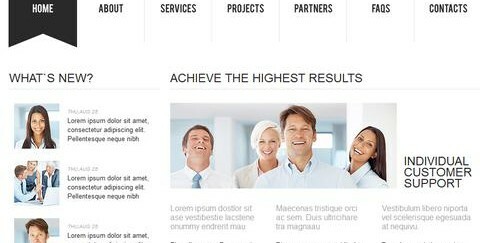 How to Make Joomla Templates? Have you ever wondered how to make Joomla templates? You’re probably not the only one. While Joomla is fairly easy to use if you do not plan on customizing your website, its more advanced features were designed with developers in mind. To make your own template will require a working knowledge of CSS, something that is intimidating for the average user. Fortunately, there are methods that allow new users to ease into making their own templates without knowing complicated code. From easiest to hardest, you can use software, modify an existing template, and then, when you’re ready, make a new template from scratch. The easiest way to start making your own templates is to use a program that generates designs for you. This allows you to quickly customize your site without knowing CSS, but it does have a few drawbacks. The home/academic version, which is less expensive, cannot create templates for Joomla, so you will have to spend a little more money to buy the standard version. Secondly, because the program was designed for people who do not know CSS or HTML, it is easy to use but does not allow for customization. This means that all the templates you create will be fixed-width, among other things. 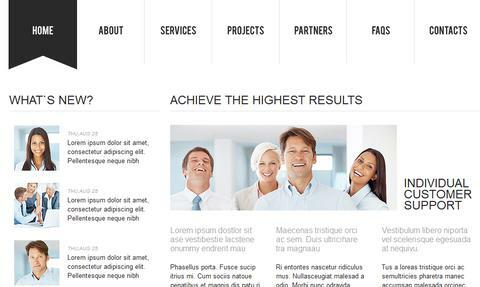 Still, if you do not know how to make Joomla templates, this is a good program to start with. Your second option is to download a premade template and experiment. Many Joomla templates are free, so you will not have to invest any money, but this option does take a little more time than using a program. Once you have the template installed on your site, you can take a look at the code and begin to modify it. Start slowly, and have a reference close at hand. It is best to back up your site before you modify an existing template or make a new one. This is a good method for users that need hands-on experience before they can learn how to make Joomla templates.